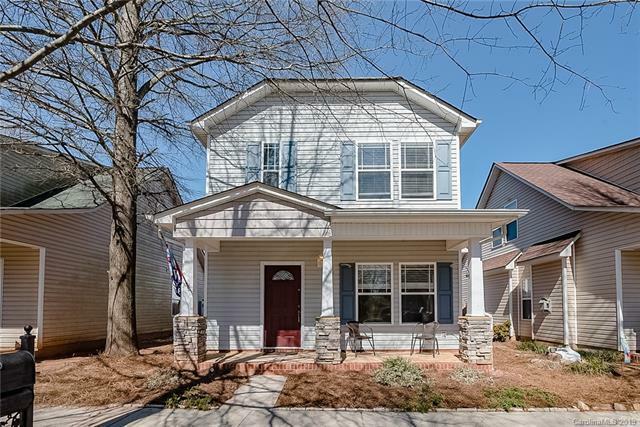 Open plan with 9' ceilings & upgraded crown molding on main! Spacious Dining area with bay window! 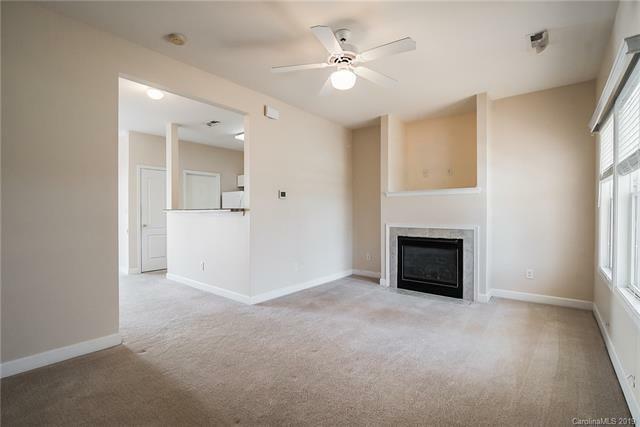 Great Room with gas fireplace & tv niche! Master bath has a garden tub. Large laundry room. Detached, single car garage and remote door opener with remote & keypad. 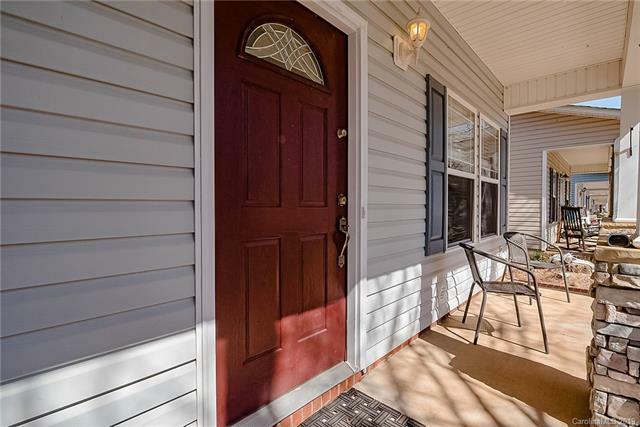 Large patio with a private, fenced back yard! Stone columns on rocking chair front porch. 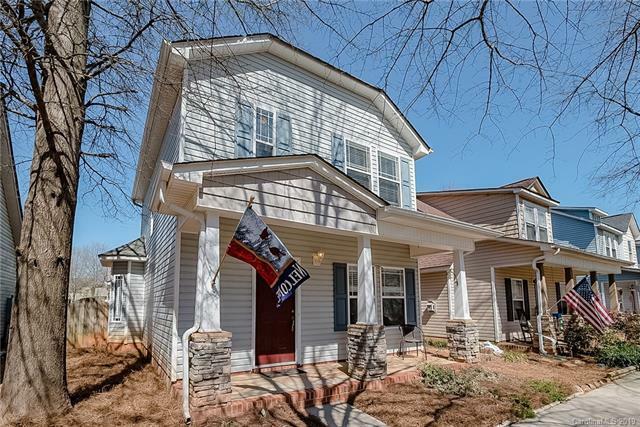 This home is perfectly located in charming Huntersville near shopping, restaurants, hospital, I77 & Lake Norman! This home is in a preferred location in the neighborhood across from the community green area with gazebo & playground area!